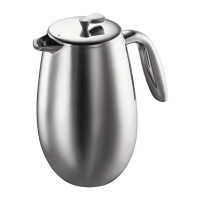 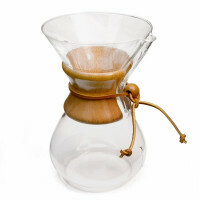 The Bodum Columbia 12 Cup combines elegance of form with the best materials for perfect function. 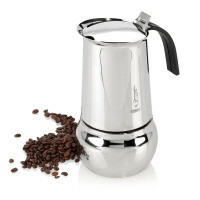 The Bodum Columbia 12 Cup combines elegance of form with the best materials for perfect function. 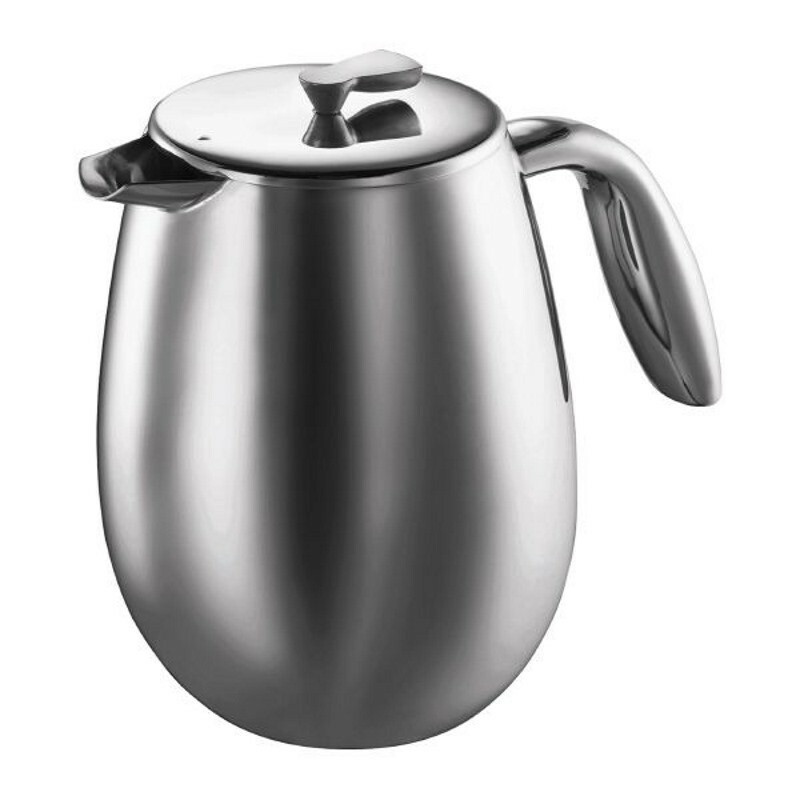 The double-walled stainless steel thermo press keeps your coffee or tea hot for more wake-up calls than you'll ever need!